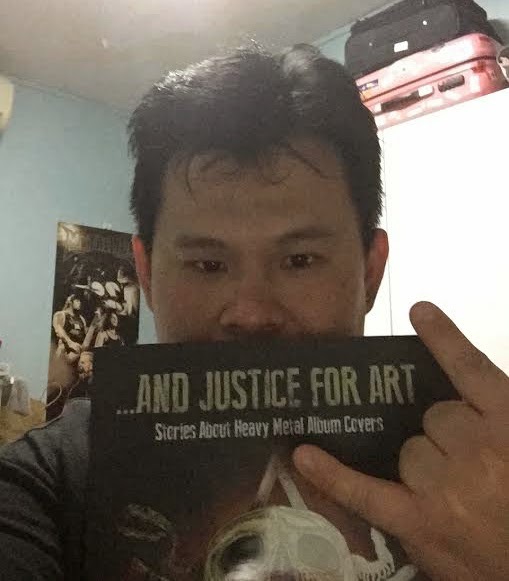 And Justice For Art: "And Justice For Art" starts reaching the fans. 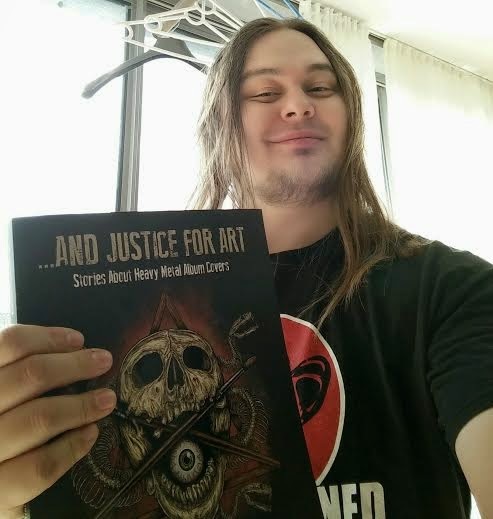 "And Justice For Art" starts reaching the fans. Pete Alander (Finland): "All I can say is thank you for the hard work, it looks amazing!! Best book this year!" Guss (Dominican Republic): "Thanks for doing this. 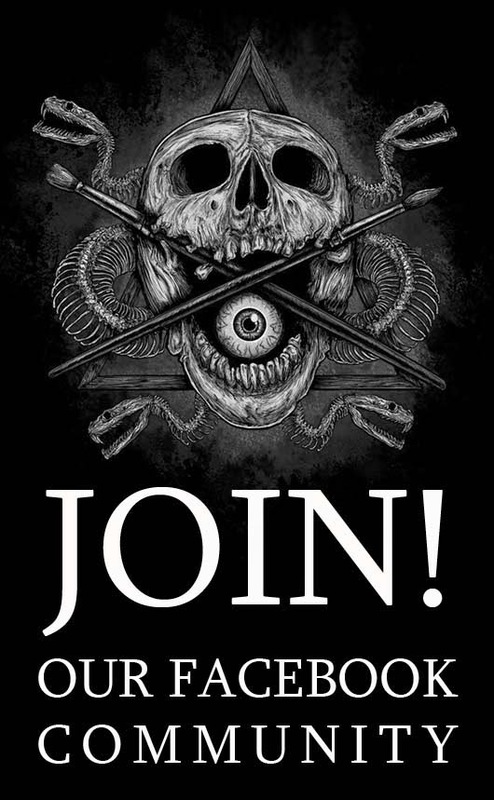 I am pretty sure that this is one of the most amazing jobs in Metal History." 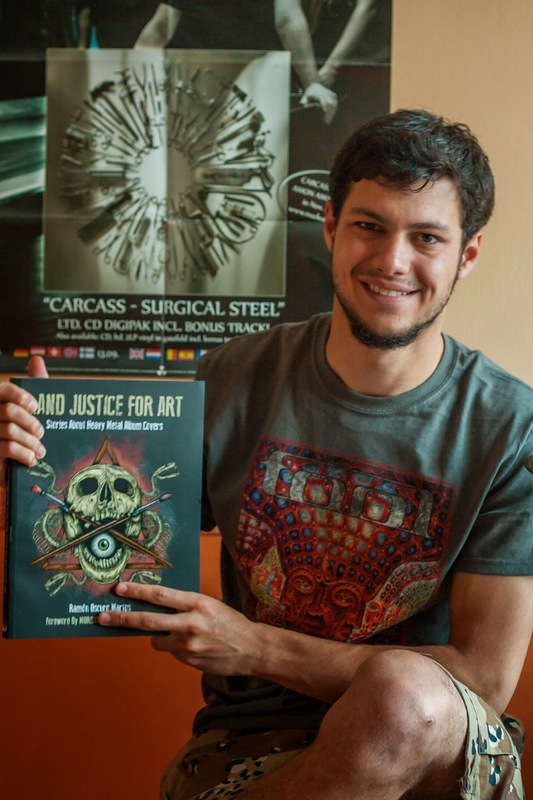 Bakó Ádám (Romania) "I just received my copy of your awesome book. The images are very detailed." Luc Bournival (Canada): "Just arrived!" 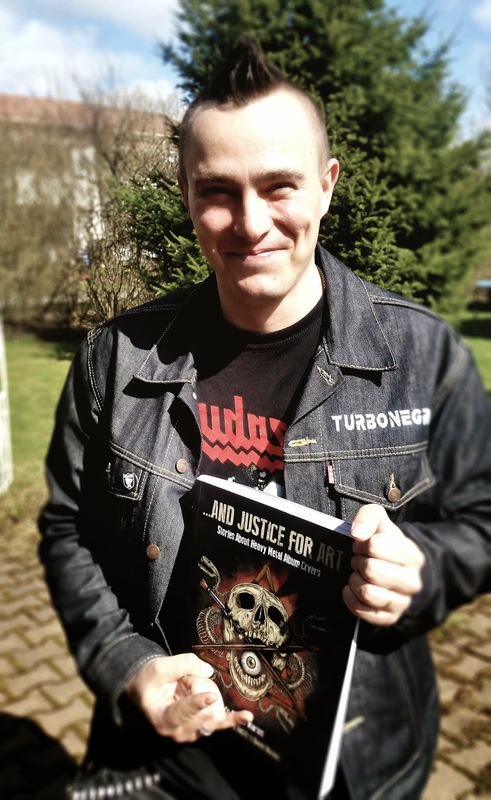 Miki (Denmark) "I can't wait to enjoy this sucker while listening to Metallica's '... And Justice For All'." 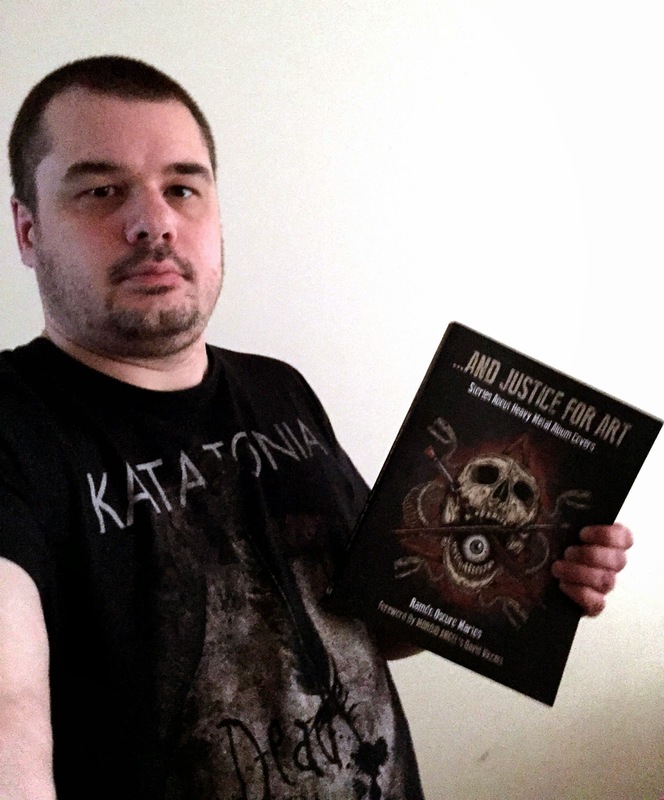 Peter MacDonald (United Kingdom): "The book looks fantastic, exceeds expectations." Chen Zhiwei (Singapore): "Got a lovely surprise when I got home today! 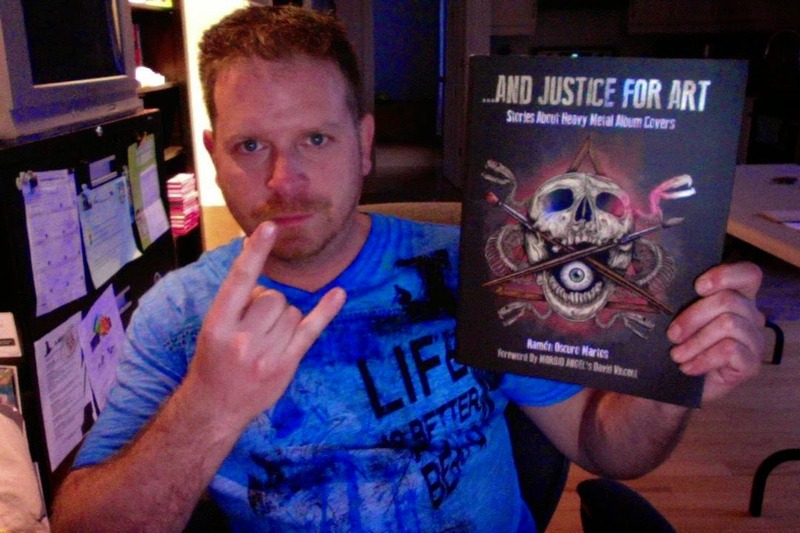 Thank you for the efforts that you have put in writing this book." Un explendido trabajo. Unico en su género, el de hacernos ver el gran trabajo artístico que genera el disco de una banda. 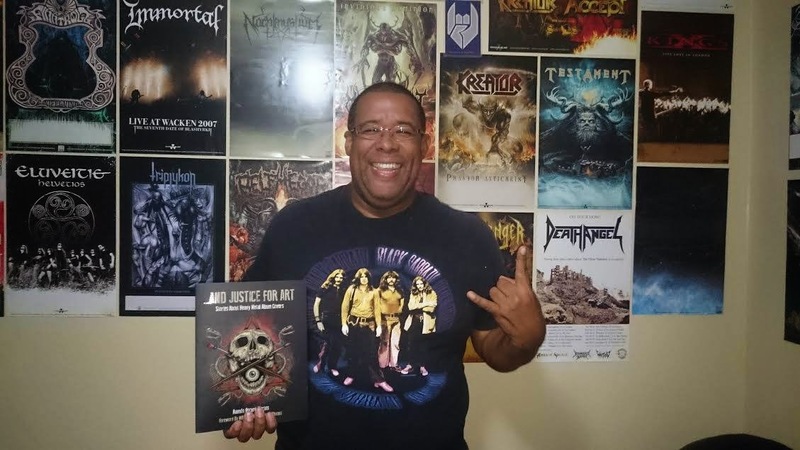 Representa un repaso a algunas de las más icónicas portadas del Metal. Absolutamente recomendable.... y realmente asombroso. A great job. Unique in its kind, to make us see the great artistic work generated by the album of a band. It represents a review of some of the most iconic metal covers. Absolutely recommended .... and really amazing. It is really amazing to be able to read these reviews from buyers with photos. Incredible.